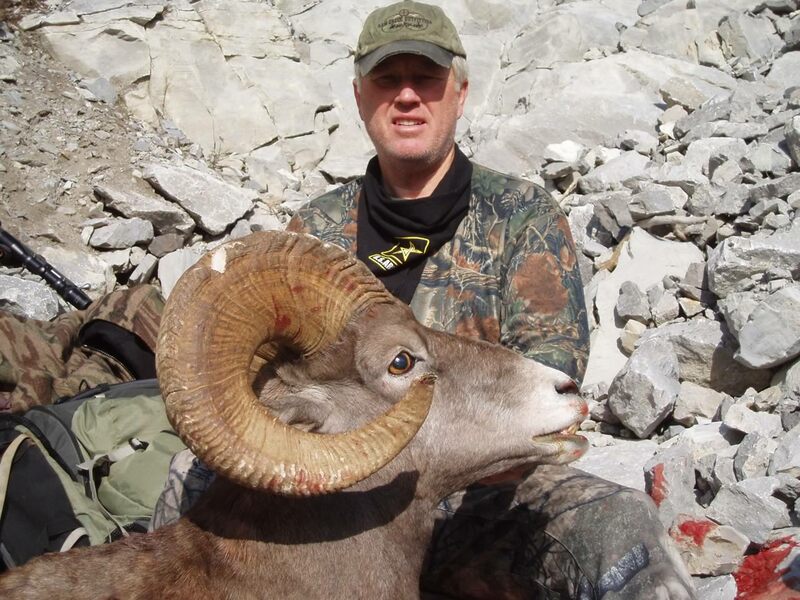 Hunting Bighorns is not for the faint hearted. 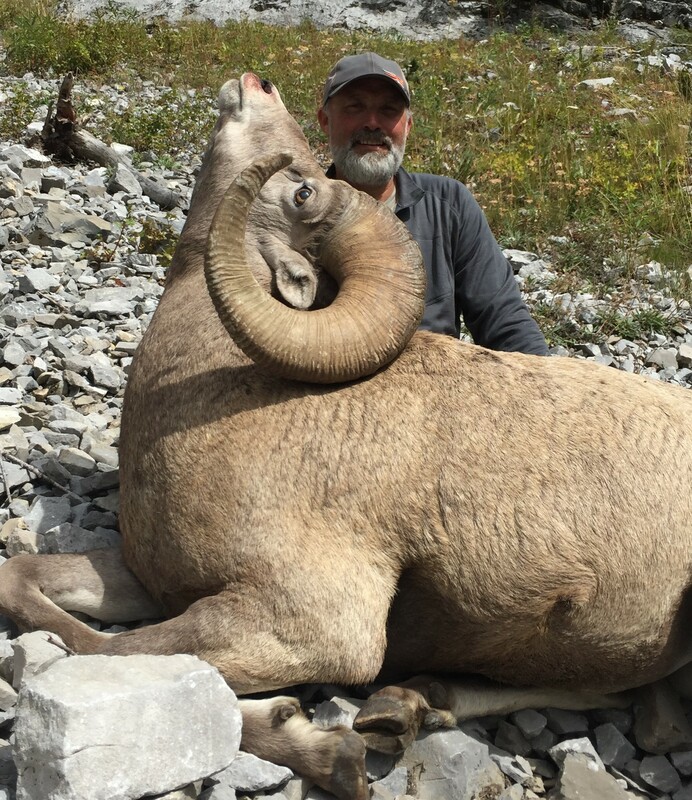 Rugged terrain and limited number of legal rams spread over a large area make this a challenging hunt. To increase your chances, two guides are employed to help cover the country and spot your ram. Be patient, you will spend hours glassing the mountains. Be in shape, your success depends on it. Get well acquainted with your back-pack, you'll be using it. Season Dates Sept 10- Oct 25. This is a 10 or 14 day hunt with 2 guides per hunter.